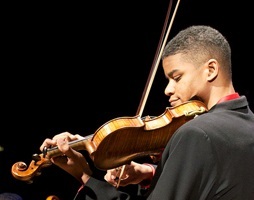 Violinist Brendon Elliott is a rising star in the classical music world, and a native Virginian. He makes his CMSCVA debut this month. We asked Brendon a list of questions we are posing to some of our 2018-19 artists. Click here to read our interview with Brendon Elliott.